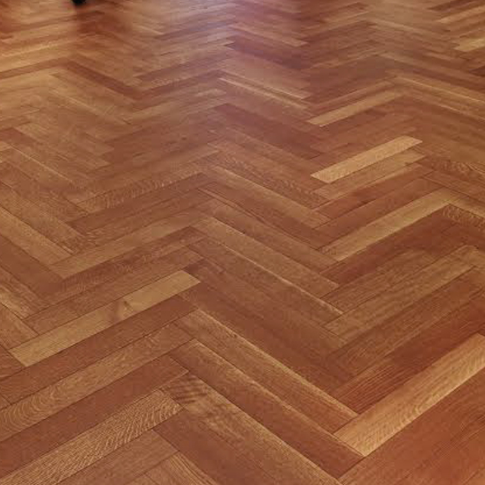 This collection holds our Solid White Oak Herringbone Hardwood. 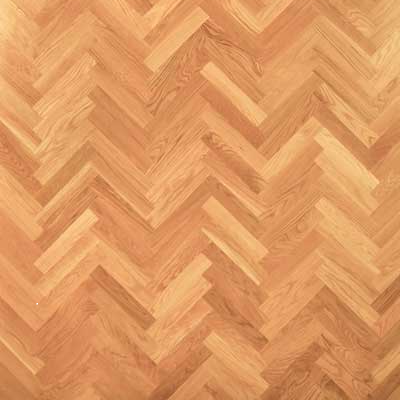 We offer this flooring in several widths ranging from 1 1/2" wide all the way to 10" wide. 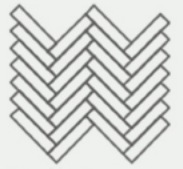 There are multiple lengths to choose from that coordinate with each width. 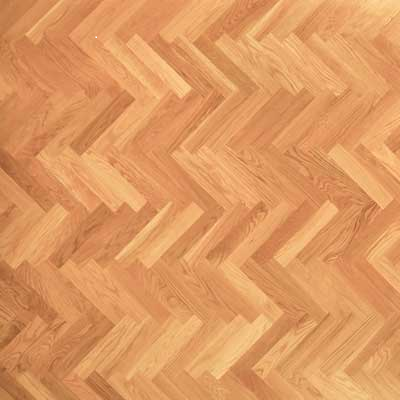 You can choose between Select & Better, Character, and Select & Better Rift & Quarter Sawn Hardwood Grades. These products are manufactured in the USA with Double End Groove milling. 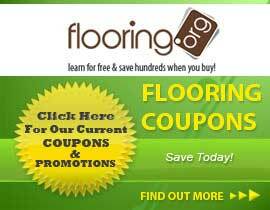 For more information or and estimated lead time call 1-800-689-9006 to speak to a flooring specialist.